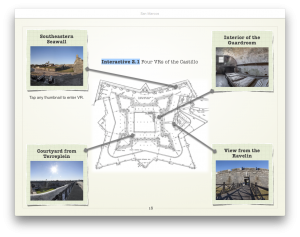 Supplement your current history courses with these free iBooks produced by FCIT for the National Park Service. Use in US History or state history in Florida, Texas, New Mexico, and California. Each volume in this series follows a similar format with introductory material, timeline, map collection, virtual reality widgets, secondary sources, primary sources, and activities. This series makes a great supplement to any curriculum that overlooks the important Hispanic contributions to American History. 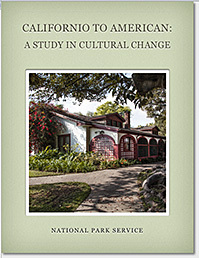 This volume examines cultural change in Southern California from the Spanish colonial days through the Mexican territorial era to the modern American period through the study of a single ranch. 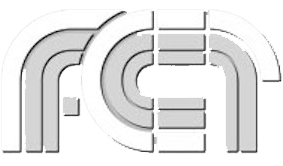 Primary sources include the site’s NRHP nomination forms, architectural drawings, and excerpts from two memoirs. Map of Lon Angeles. 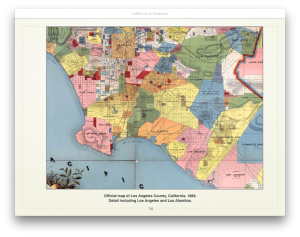 Each iBook contains a section of historic maps so that students can better understand the importance of location in relation to the topic. This volume provides a comprehensive history of the fort from 1668 until its transfer to the United States in 1821. Additional materials cover the fort under US administration. Primary sources include stereoviews, panoramas, architectural drawings, postcards, and other written documents. 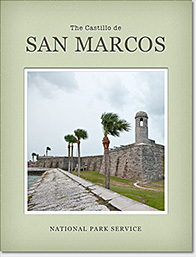 Four VRs of the Castillo de San Marcos. Each volume contains virtual reality tours of the location so students can actively explore the site. 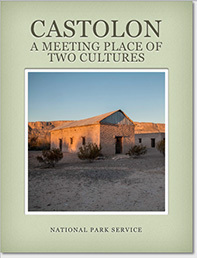 The Castolon community provides an example of the mixing of American and Mexican farmers and ranchers along the US-Mexican border during the twentieth century. Primary sources include historic photos, architectural drawings, and four written documents. Store Activity. 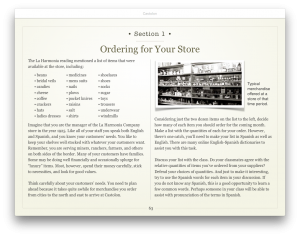 Each iBook includes student activities to extend the unit. 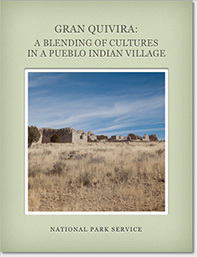 This is the story of the Native American Puebloan People and the Spanish as they attempt to bring roughly 10,000 American Indians into Spanish society. Primary sources include architectural drawings and mission pottery. Gran Quivira Passages. 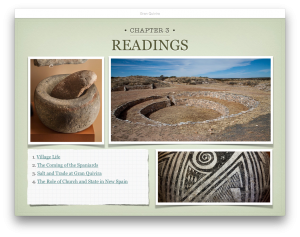 Each iBook contains three or more reading passages examining the importance of the site from various perspectives. The passages in this volume include life in the Native American village, the coming of the Spaniards, salt and trade, and the role of church and state in New Spain. This volume explores the Spanish attempt to protect their Texas claim by bringing the Christian faith and Hispanic culture to the American Indians there. 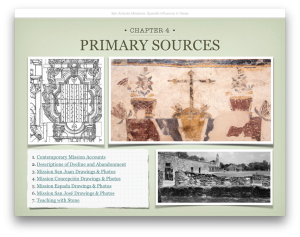 Primary sources include historic photos and architectural drawings of each mission, document collections about the missions and their decline, and a section about the iconography of the stone carvings at Mission San José. Primary Source Collection for San Antonio Missions. Each volume includes a large collection of primary sources. 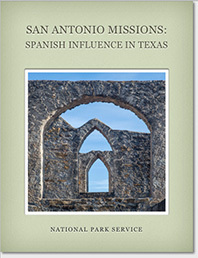 This volume includes contemporary mission accounts, drawings and photos of each of the four missions, and a section explaining the iconography of various carvings found at Mission San José.